Nov 03, 2017 in "The Walt Disney Company"
OtterBox and Disney announced yesterday that OtterBox will be the "Official Protective Case" of Walt Disney World Resort and Disneyland Resort as part of a new multi-year strategic alliance. This will bring OtterBox cases to several D-Tech locations throughout Walt Disney World Resort and Disneyland Resort and eventually expand OtterBox's in-park presence. "The collaboration between OtterBox and Disney allows us to combine the trusted protection of OtterBox with the magic of Disney Parks," OtterBox CEO Jim Parke said. "Not only can we help protect guests' precious memories inside the park and beyond, but we can help them express their passion for Disney with cases that represent some of their favorite characters and attractions." 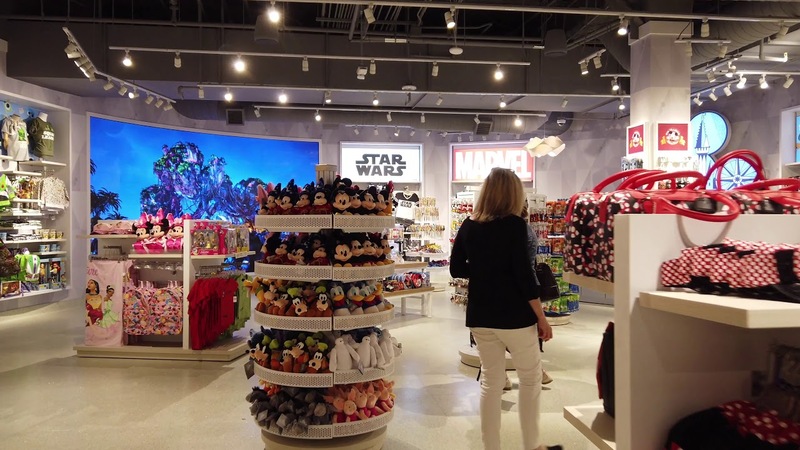 "This alliance joins two companies that share a commitment to providing high-quality products and experiences," said Carlos Castro, vice president of Disney Corporate Alliances. "We are thrilled to collaborate with OtterBox and look forward to introducing a variety of new Disney-inspired merchandise for our guests to enjoy."